Parmigiani is a brand which aspires to be rich not only in technical skills, but also in master craftsmanship, committed to upholding — and sometimes resurrecting — its techniques. Parmigiani Fleurier is true to the talent of its founder, who gets involved in the creation of each and every prestige watch. 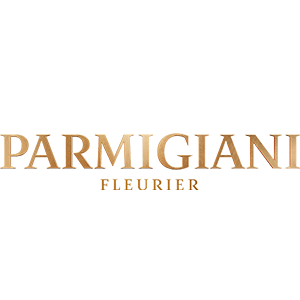 The brand and its fully independent manufacture remain faithful to the quest for execellence which has pervaded the career of Michel Parmigiani.